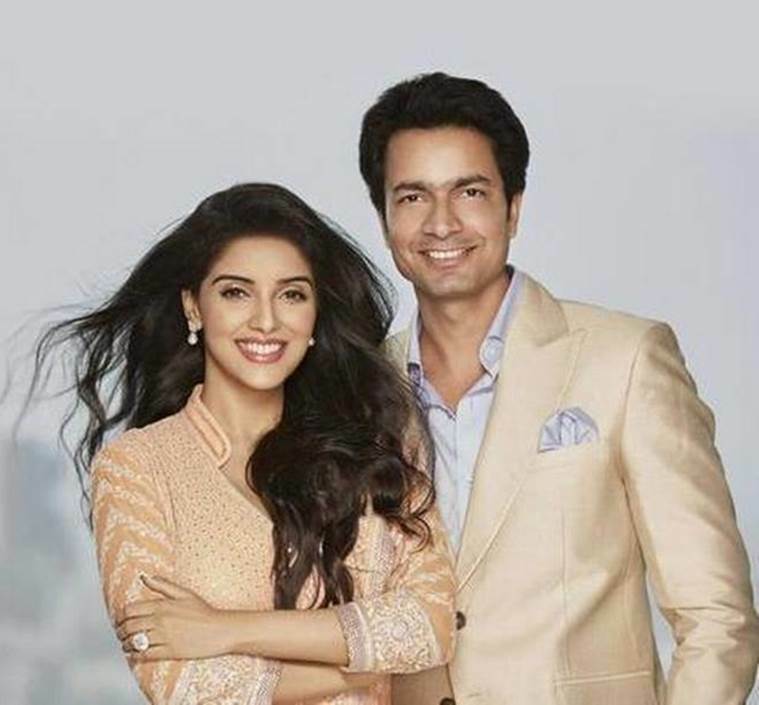 Bollywood actress Asin was lately making headlines due to her impending marriage with Micromax co-founder Rahul Sharma. It was in the news that they're not officially engaged but, according to a news from TOI, Rahul had already proposed Asin a year back! Yeah, if we believe the news, than Rahul went on his knees and proposed Asin with a 20-carat solitaire (which is specially imported from Belgium) and is worth Rs. 6 Crore. Well, there is a bad news too, Asin might quit the film industry after she gets married! But, whatever! We just want our favorite actress to be happily married forever. God bless the couple.